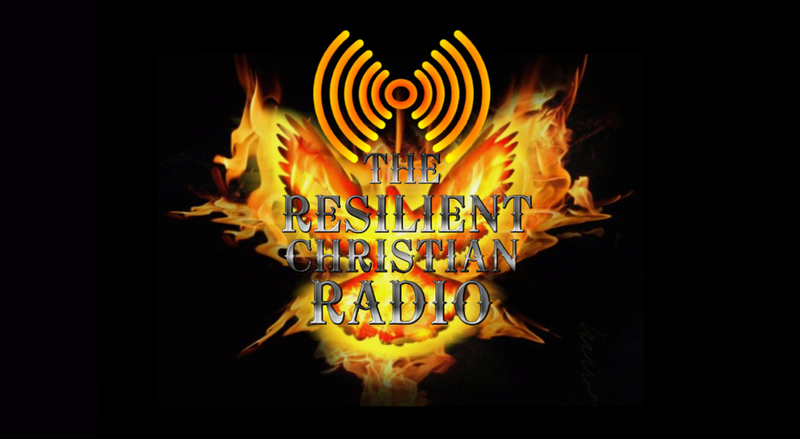 We will be on the air today with our host Annie Rivera from "Annie Talks". 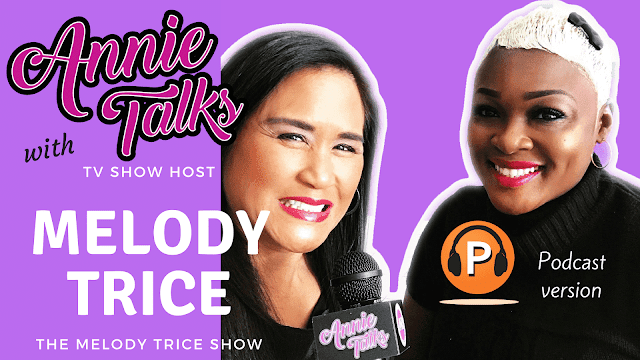 The topic will be “Annie Talks with Melody Trice of The Melody Trice Show"
Annie Talks with TV/talk show host, actress and YouTube star Melody Trice of The Melody Trice Show. Melody, originally from the small town Century in Florida, moved to California after years as a beautician in Alabama. 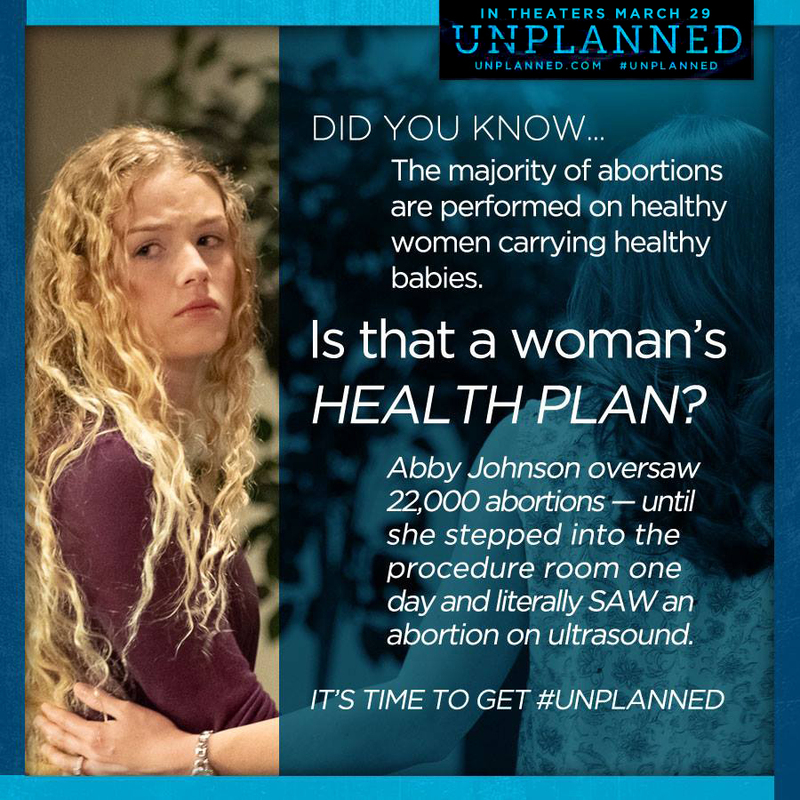 Her mantra, “Living Life Unlimited” was a heaven-sent motto by which she lives by every day. Melody stares challenges head on and conquers them one day at a time, making the best of each moment, and living her life as she intends, all while pursuing her lifelong goal of creating and establishing her own TV network.